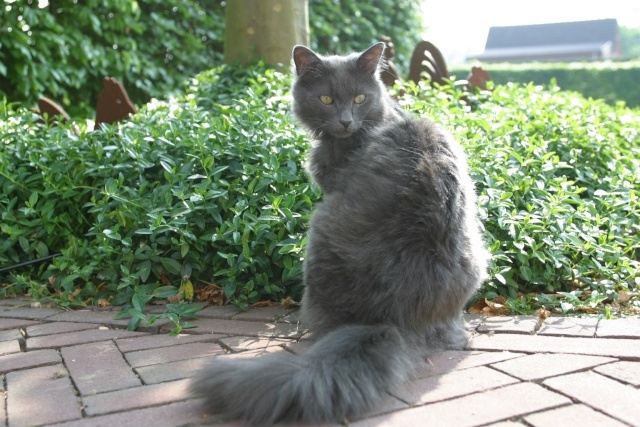 This forum is about the Nebelung. 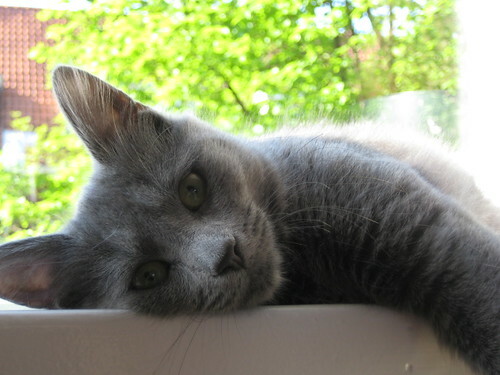 With all kind of topics about this catbreed..
Sereb Haze wrote: What a beutiful pictures, specially from Nisa alone! Maja and Kirsten; "Thanks for the compliment"
We were in the country at 1st of May. Veronica was searching for the oldest trees. I'm still wondering about the second photo, it looks like you had to climb high in a tree to take that photo. Whow!!! It not high-about 1 meter. This cat likes to climb trees of 2-3-4 meters and to go down from them. Many lovely photos have been sent for the banner contest. It’s obvious that the summer loved by our cats. But the last day of adding photos for the summer banner coming. The 15th of May is the last day, after the voting will start. 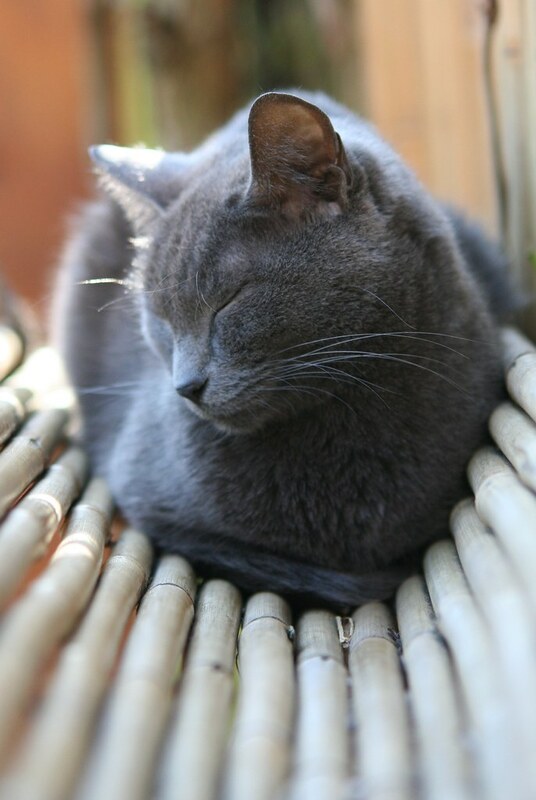 So I hope you have a sunny weekend and you might make some lovely photo of your cats!!! Ofcourse it’s also time to start thinking about the next contest. This will be for the Autumn banner. I do not like to think about that season at this moment, but when you have a good suggestion….. Let me know. 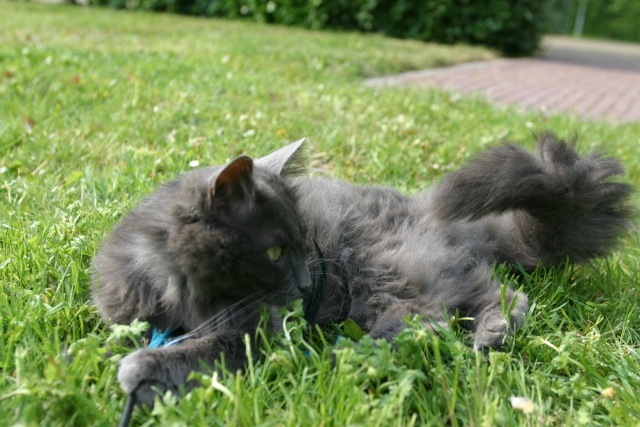 A sunny picture of Duszka.